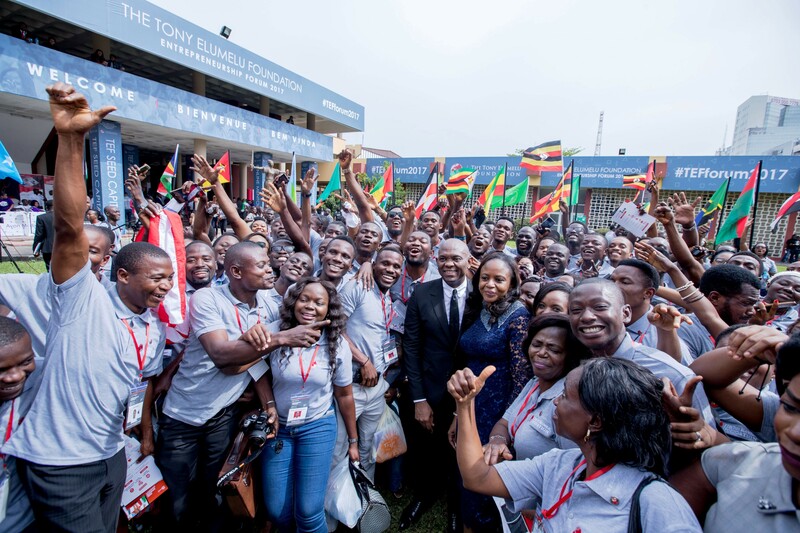 The Tony Elumelu Foundation (TEF), Africa’s leading philanthropy dedicated to supporting entrepreneurship, concluded its 3rd annual TEF Entrepreneurship Forum on 14th of October 2017 in Lagos. The Forum hosted more than 1,300 participants from 54 African countries. The most diverse and inclusive gathering of African entrepreneurs on the continent, the Forum continued its strong tradition of showcasing innovation across sectors, including Agriculture, Technology, Healthcare, Fashion and Energy/Power Generation. Launched in 2015, the Forum was born out of the Foundation’s $100 million commitment to identify, train, mentor and fund 10,000 African entrepreneurs, over a decade, through the TEF Entrepreneurship Programme. 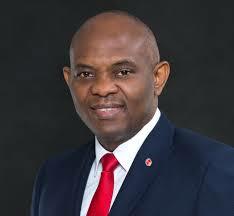 During a powerful keynote address, Tony O. Elumelu, CON, the philanthropist and Founder who is also the Chairman of the United Bank for Africa, spoke of his belief, that a vibrant African-led private sector is the key to unlocking Africa’s economic and social potential. “Africa’s development, which must be private-sector led and entrepreneurially driven, will have at its heart, young African innovators and their transformative ideas. Only they will create the millions of jobs Africa needs. The Forum has brought together Africa’s most important developmental force, her young entrepreneurs who will become catalysts for Africa’s economic liberation. We have united the African entrepreneurship ecosystem, putting the entrepreneurs at centre stage. I want to thank those heads of government and other key policymakers, who have supported our firm belief that the private sector is the engine for growth and the private sector players, who are models of our philosophy of Africapitalism – the idea that business will drive change and that change must deliver economic and social wealth” he explained. 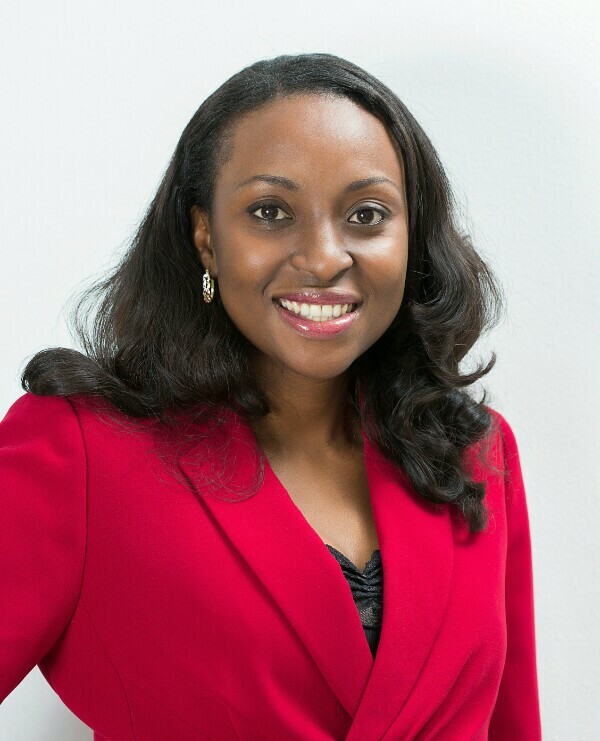 The two-day event, which involved plenary panels and masterclasses, provided theTony Elumelu Entrepreneurs with a platform to network and connect with business leaders, policymakers and investors. Focusing on the Forum’s theme of training and mentoring, speakers discussed topics that educated, empowered and inspired the entrepreneurs, addressing the key stages needed to successfully launch a business. The speaking programme emphasised the Foundation’s role of uniting entrepreneurs and policymakers, as a means of ensuring that private and public sectors work together to create the best possible operating environment for entrepreneurship to thrive. Political and private sector leaders from across Africa, including HE Aminu Bello Masari, Governor, Katsina state; HE Abdul’aziz Abubakar Yari, Governor, Zamfara state; Mr. Lionel Zinsou, Former Prime Minister, Republic of Benin; Oba Otudeko, Chairman, Honeywell Group; Alhaji Aliko Dangote, Chairman, Dangote group, directly addressed the conditions needed for stimulating entrepreneurial growth, whilst senior members of global development institutions, including Wale Ayeni, Senior Investment Office, International Finance Corporation; Stephen Tio Kauma, Director Human Resources, Afrexim Bank and Andre Hue, Deputy Country Director, Agence Française de Développement, spoke of a new paradigm, driven by the need for a private sector-led change. “The private sector working with the public sector can achieve so much by way of development. 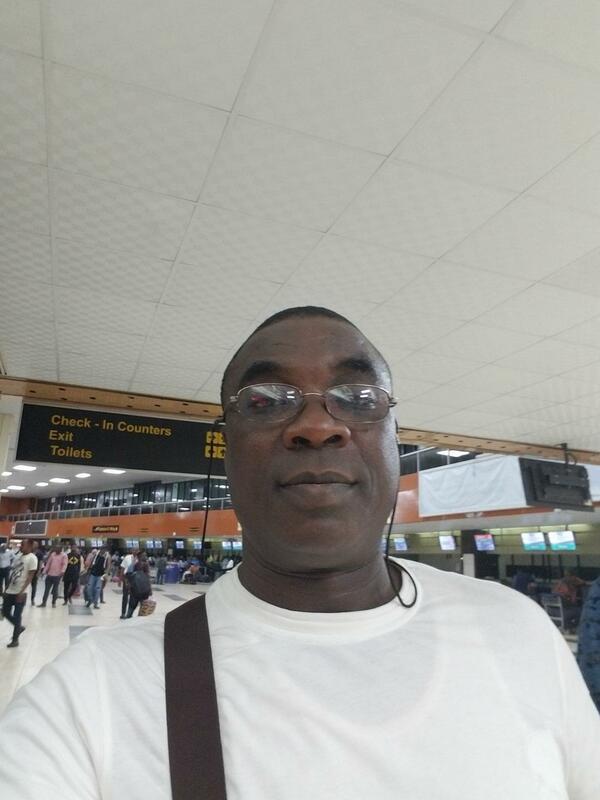 African governments should move beyond rhetorics and implement their ideas,” Oba Otudeko enthused. Addressing the 3rd cohort of TEF entrepreneurs the Vice President of Nigeria, Professor Yemi Osinbajo said: “This generation of young people will do the exceptional. You are the reason Africa will work. The length and breadth of display of talent have shown that there is indeed hope”. The Forum also witnessed multiple partnerships between United Nations Development Programme (UNDP) and the Foundation, and between French bilateral development bank, Agence Française De Développement (AFD) and TEF. 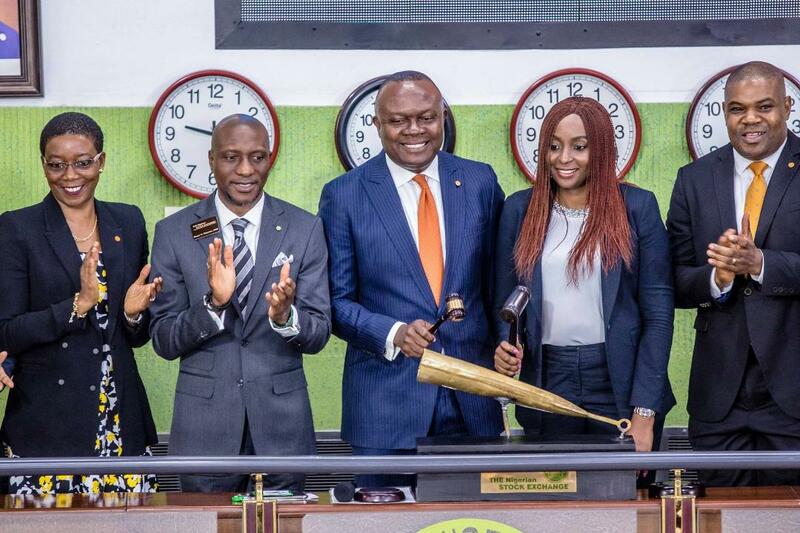 Commending both agencies for their commitment to promoting youth entrepreneurship in Africa, Elumelu called on other individuals and developmental institutions to partner with the Foundation and expand the scale of its impact. “We call on friends of Africa to partner with the Foundation, to scale our impact beyond the 1,000 entrepreneurs a year. Real opportunity exists to tap into Africa’s potential and our entrepreneurs offer a gateway to participating in both economic success and creating social wealth”. TEF partners including Microsoft, Sage One and Greentec also held training workshops and side events aimed at approaches to strategically scale up business. The United Bank for Africa (UBA) has proudly supported the forum.